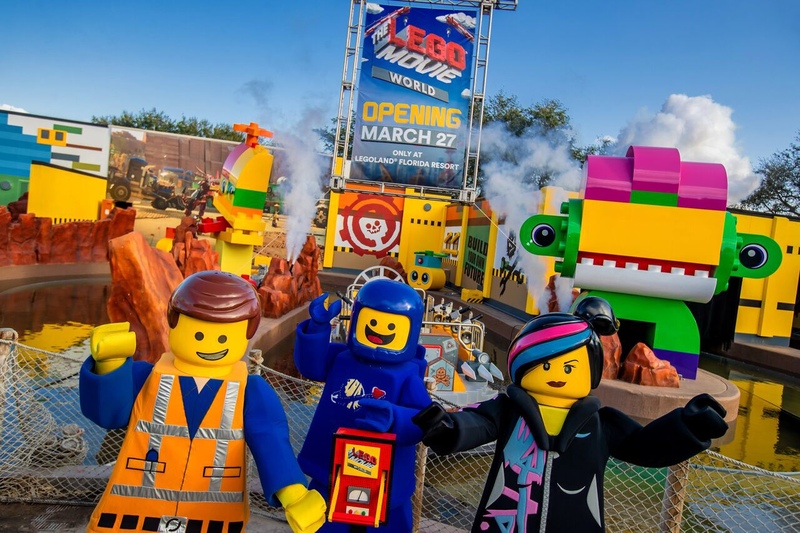 Legoland Florida is hosting a competition to search for kids to become part of the “Buddy’s Brick Bunch”, a panel of kids who will serve as advisers and kid reporters on a variety of things at Legoland Florida. The competition is aimed at kids ages 8 through 12 who have a passion for Legos, adventure, and fun. 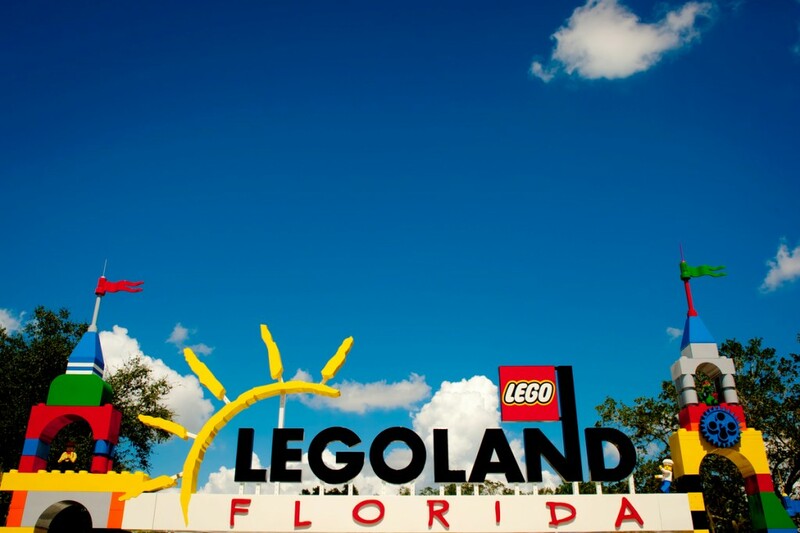 Buddy’s Brick Bunch members will be able to participate in exclusive opportunities at Legoland Florida. During the 12 month opportunity, these six children will be among the first to experience World of Chima – presented by Cartoon Network. Select members may be chosen to be kid reporters or to help in deciding on activities for events like Brick-or-Treat or New Year’s Eve. They might even become advisors to the General Manager on future developments of the park. 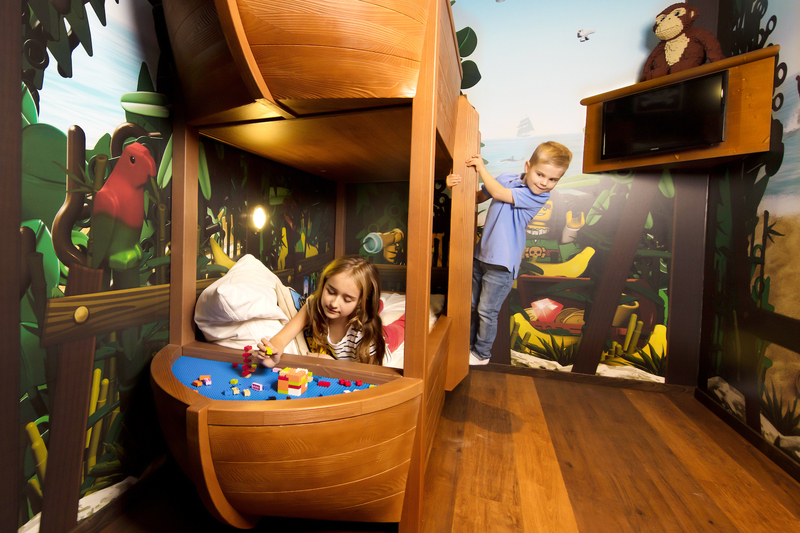 “I’m looking for a passionate group of children that can share their experiences at LEGOLAND Florida from a kid’s viewpoint, as well as, serve as my advisers for future enhancements and developments,” said Adrian Jones, general manager at LEGOLAND Florida. Children who are selected to become part of Buddy’s Brick Bunch will be given a lifetime annual pass to Legoland Florida and the Legoland Florida Waterpark, plus up to four annual passes for their family members. Children interested in competing will need their parent or guardian’s permission and will need to fill out an application online and submit a current photo at http://www.legoland.com/BuddysBrickBunch.